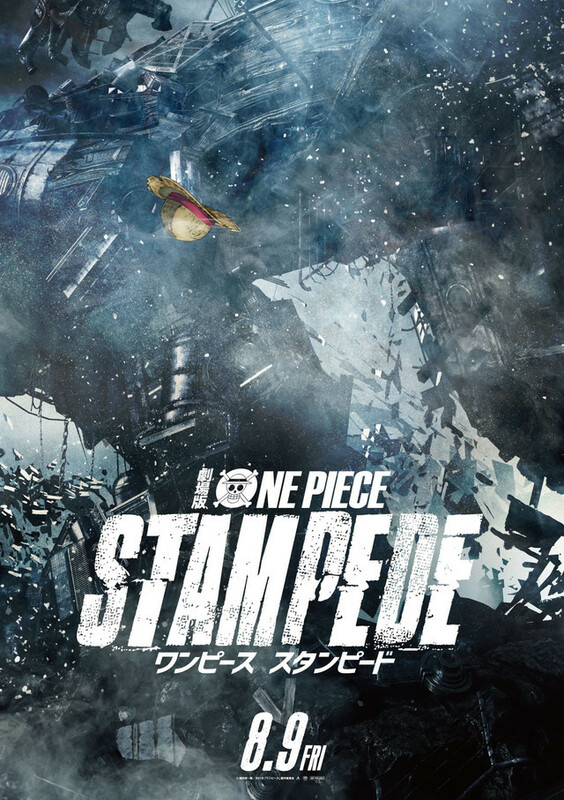 In my last post about the One Piece 14th movie, we were given a key visual image and the movie being titled as One Piece Stampede. 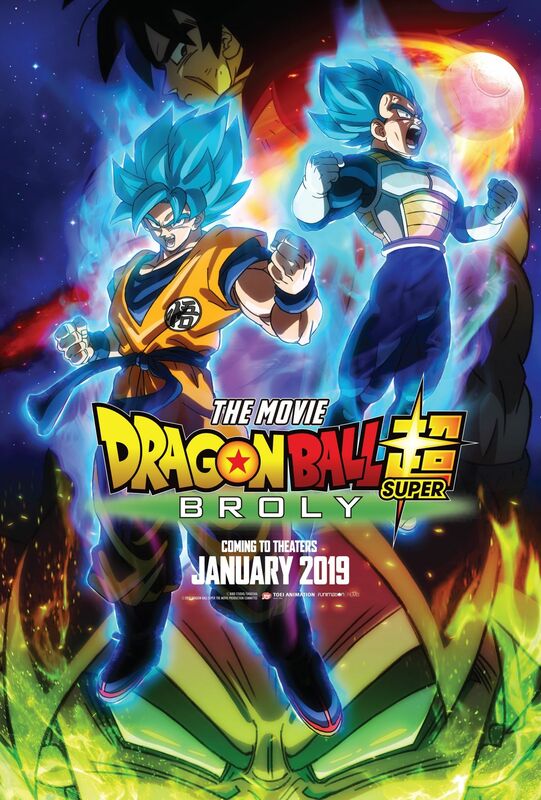 While we still don’t know about the plot of the movie or we haven’t been given a full trailer, we did get some art sketches from One Piece creator Eiichiro Oda. 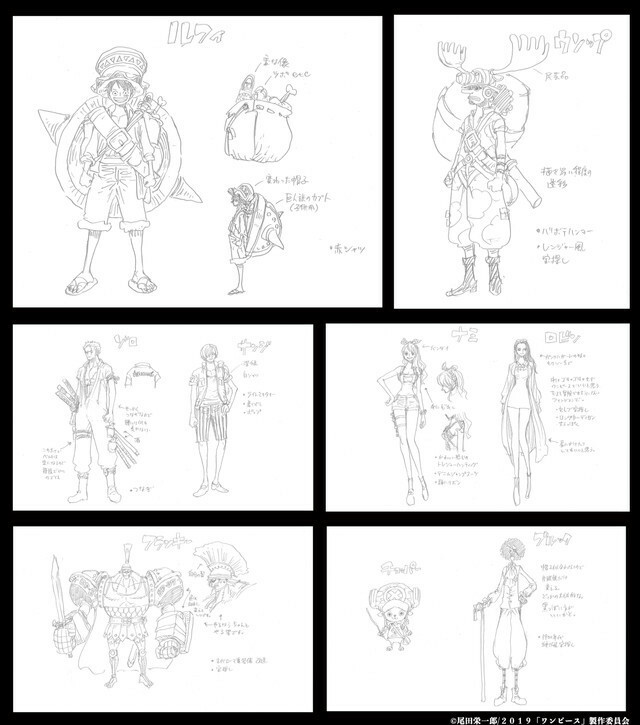 Oda is back and he just revealed the sports gear on the Straw Hat crew in rough sketches.